Roasted root vegetables always makes a great side dish to the holiday table. Root vegetables can be prepared in so many ways, roasted, steamed, sautéed, in soups, grilled, but i always prefer them to be roasted. When roasted, they caramelize beautifully with all the natural sugars in them and develop a intense flavor. Root vegetables are rich in nutrients and antioxidants and they are deliciously healthy. Root vegetables are in the peak of their season now and i picked up a huge bag from the farmers market this week, roasted half and froze the rest so i can grab them whenever needed. 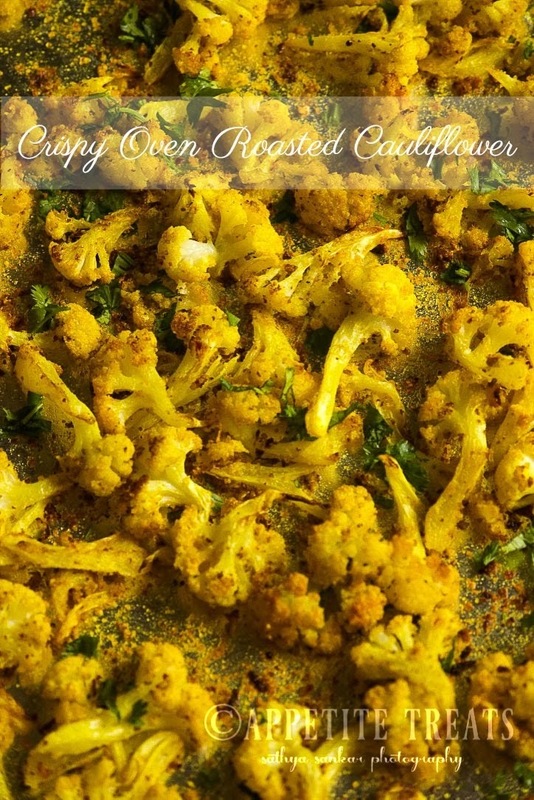 Its so easy, all you have to do is just chop them up and toss in your favorite seasonings and roast in the oven and you will have your beautifully roasted vegetables in no time. 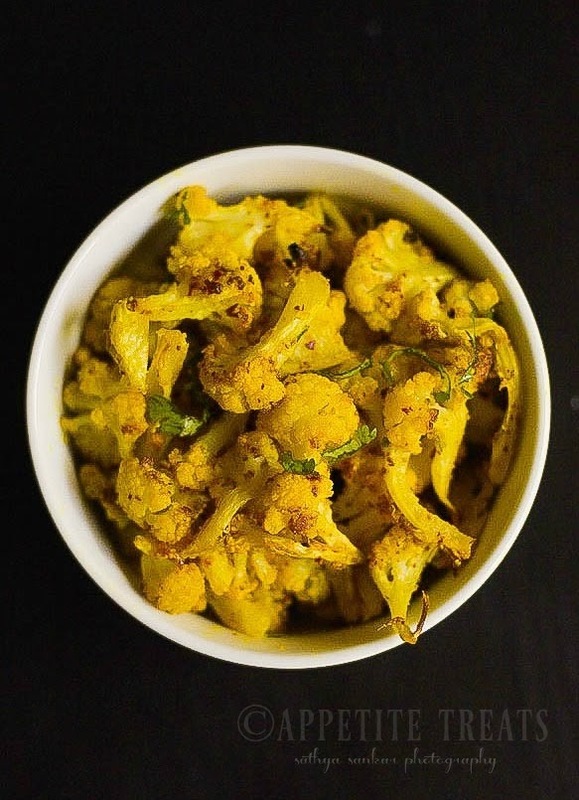 Whenever i roast these vegetables, my kids love to snack on them so they also make a healthy snack! In this recipe, i have used beets, carrots, parsnips, radishes, and turnips. You can use a medley of vegetables you like. I liked to keep it simple, so i mixed the vegetables with coconut oil, fresh rosemary ( we have them around our apartment in large bushes, so i get to have them fresh all the time! ) a little salt and pepper and some ground all spice. Preheat oven to 400°F and line a baking sheet with parchment paper or aluminum foil. In a bowl, large enough to hold all the vegetables, mix together coconut oil, allspice powder, thyme, salt and pepper. Add in the vegetables and toss to combine. Spread the vegetables on the baking tray in a single layer. If one tray doesn't hold all the vegetables use another. Roast in the preheated oven for 45minutes to 1 hour, moving them around in between. Vegetables should be done when they are caramelized around the edges and cooked through. 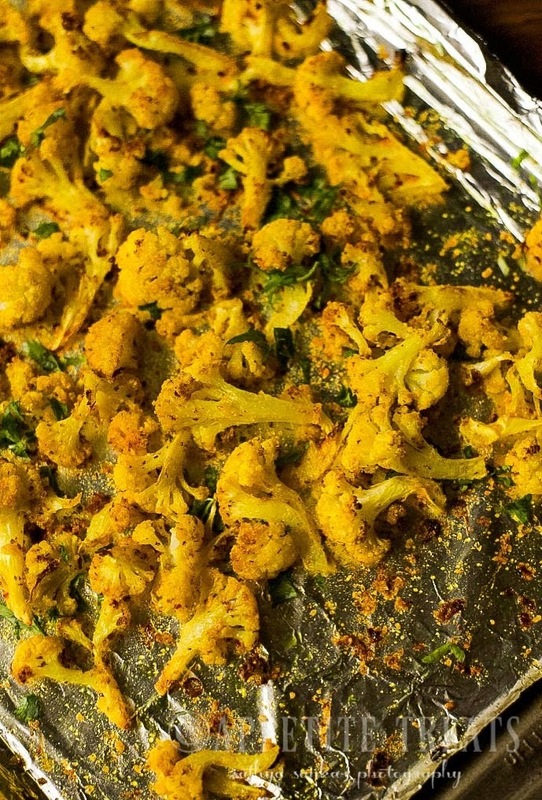 Remove from the oven and move the vegetables around so that they do not stick to the foil. 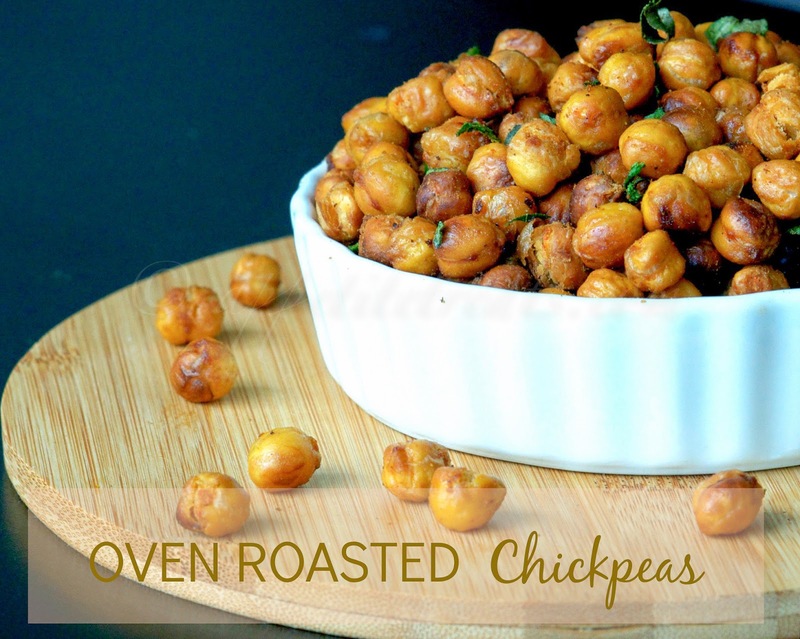 Roasted chickpeas are one of the guilt free snacks that you can munch on whenever you have a snack attack. They are rich in fibre and has a very low calorie content. It just requires only few ingredients and much easier to make. I have been wanting to make it for a very long time but somehow missed it. Finally made it for this month's Shhh cooking secretly challenge . 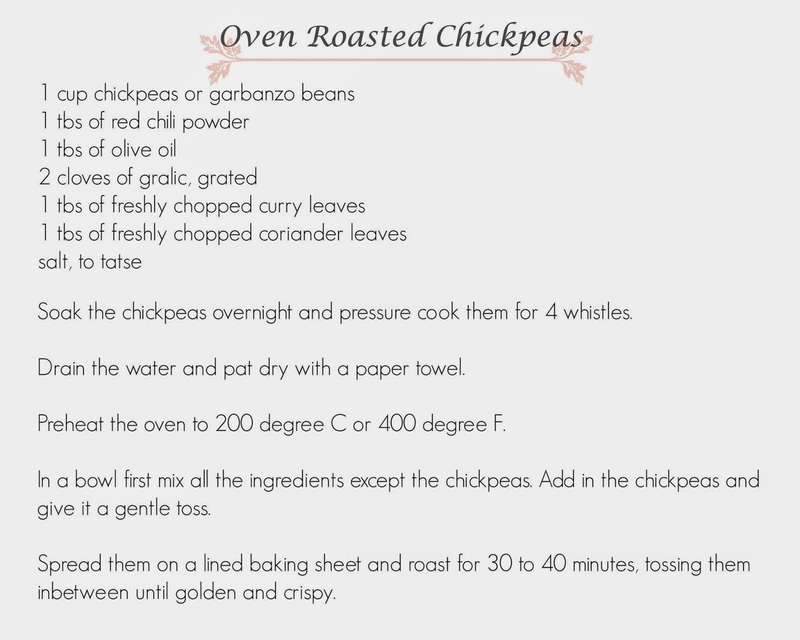 when Vimitha suggested chickpea as the ingredient for the challenge i know i had to make it this time. 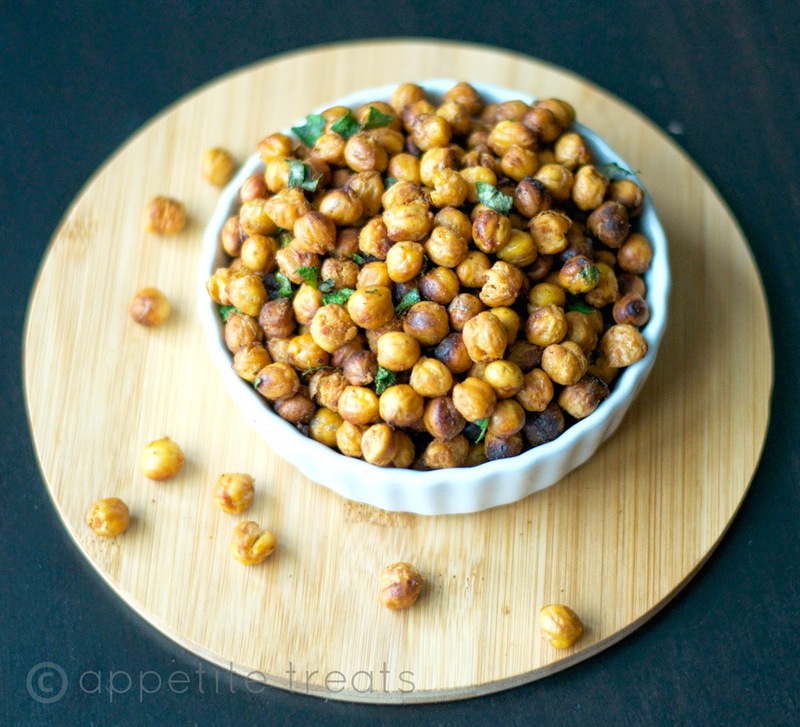 This is highly addictive snack and i would suggest you to make a second batch, just incase... Once you try making this at home you would never go back to the store brought ones. There are so many variations to this wonderful snack, just play with the ingredients and make them salty, spicy, cheesy and sweet. I suggest you to store it in a air-tight container and consume it within two-three days. It doesn't stay crispier longer than that. Enjoy this guilt-free snack with your family!